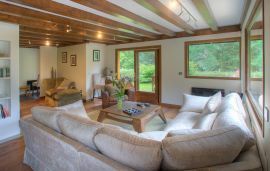 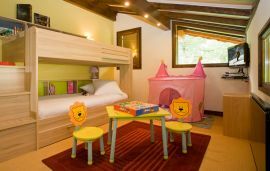 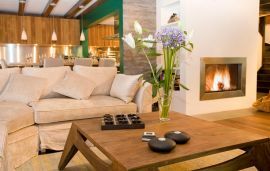 Chalet Joly sits peacefully on the hilltops of Les Moussoux, offering panoramic views across to the Mont Blanc Massif. 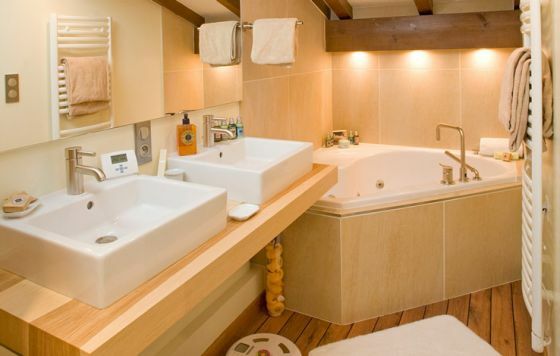 Its serene and harmonious surroundings create the wonder that one would call “Heaven on Earth”. 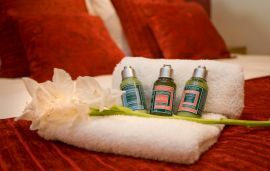 The Chalet Concierge along with our staff will work to create a first-class holiday experience for you and your guests prior to your arrival, as well as during your stay at this earthly paradise. 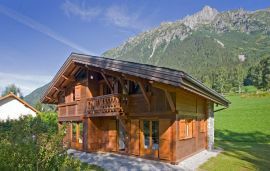 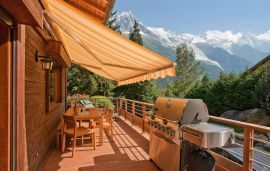 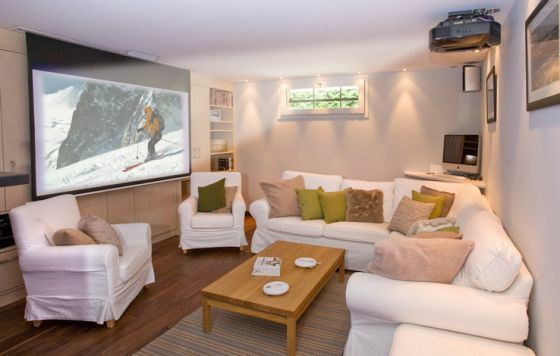 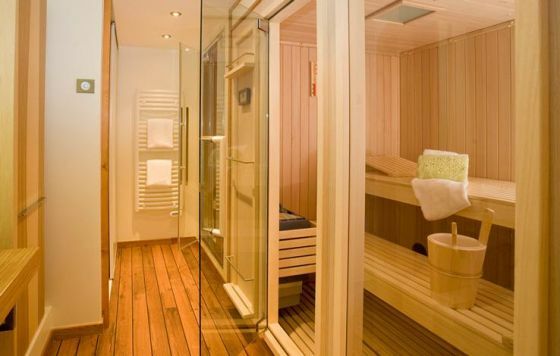 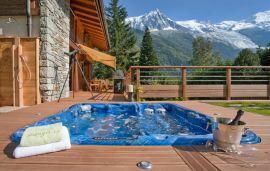 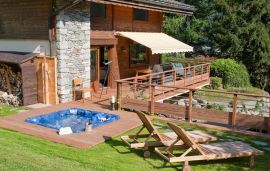 The Chalet is conveniently situated 400 meters from the Brevent lift station and a 10-minute walk from Chamonix town centre. 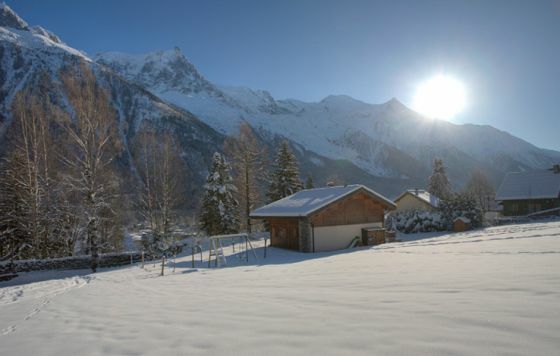 A short car ride will take you to neighbouring ski areas and villages. A great vacation spot for all seasons! The chalet is located in Les Moussoux. 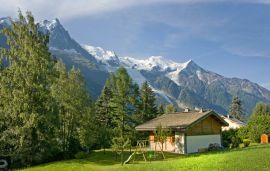 Les Moussoux is on the North side of the Chamonix valley, overlooking Chamonix town and 5 minute's walk (up or down a fairly steep hill). The ski area of Les Brevents is accessed from this area. 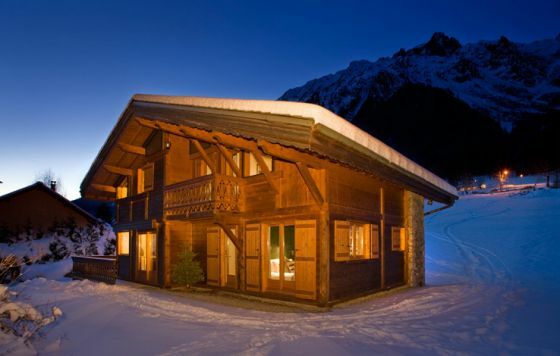 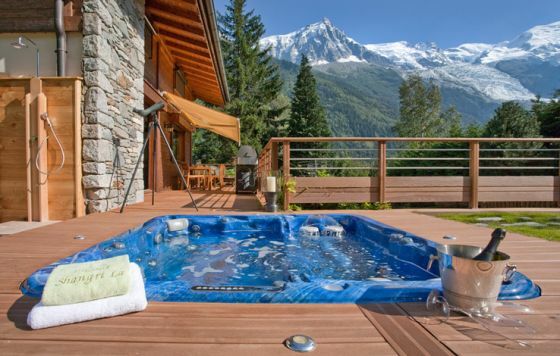 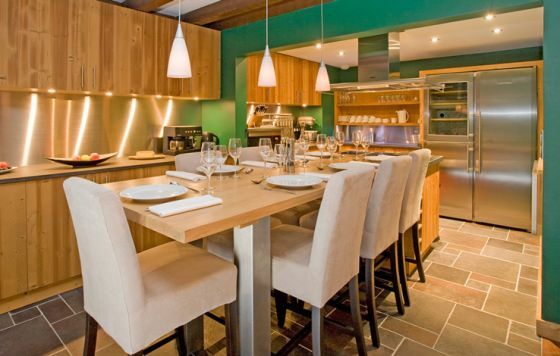 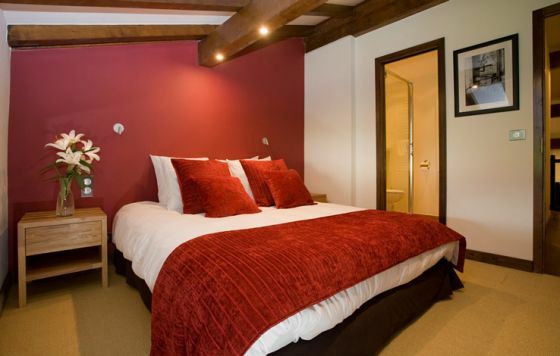 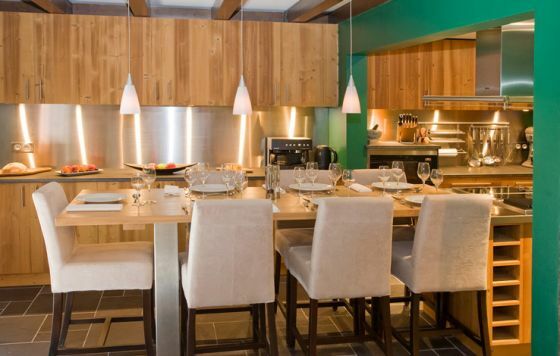 With stunning panoramic views of Mont Blanc, Chalet Joly offers luxury ski holidays to remember. 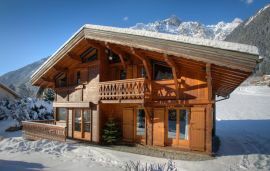 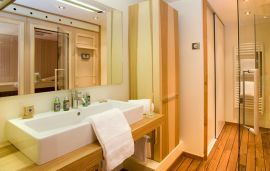 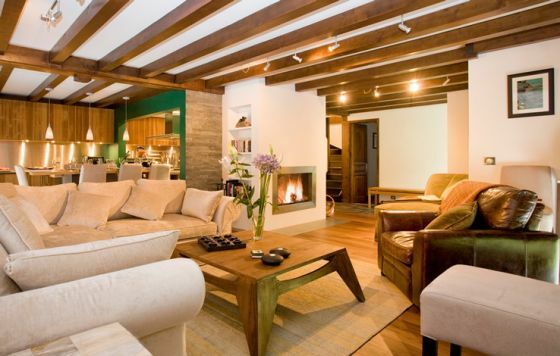 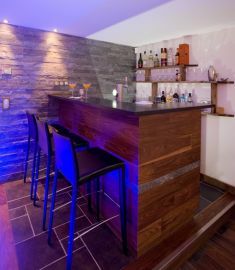 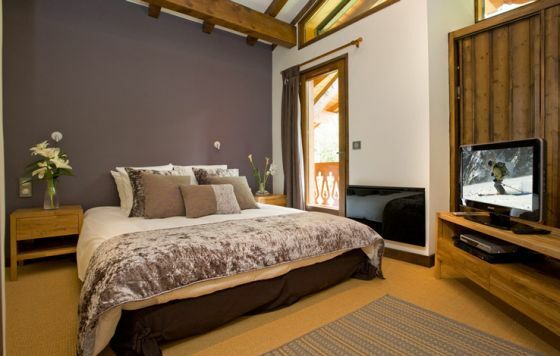 This chalet is available catered or self-catered and offers five bedrooms, a large living space, Wi-Fi internet, bar, cinema room, hammam, sauna, and a Jacuzzi on the terrace.